The overall circle is thin at the top but never broken, meaning every individual and nation must continue our responsibilities to make the circle stronger, and we can do that by maintaining who we are. The energy coming from the symbols represents our individual contributions to strengthening the circle. The Spirit symbol represents each individual and our need to embrace our culture and teachings. 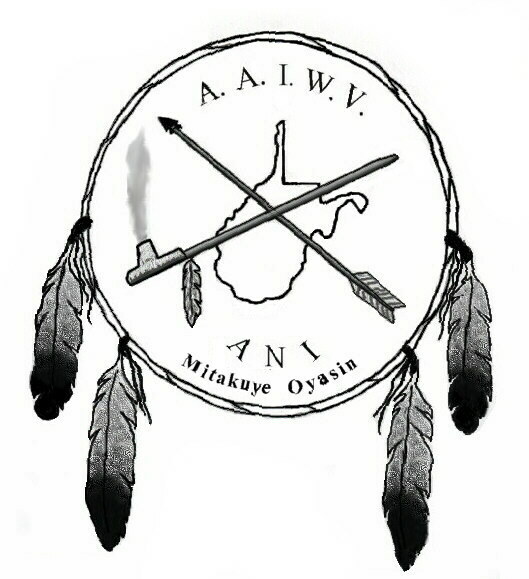 The medicine wheel and our way of life will always be protected and nurtured by each person and nation. The Eagle and Bear are our symbols of strength. The seven eagle feathers represent seven generations past and seven generations to come. This reminds us to always remember our past and to give careful consideration about the effects of decisions made today on our children seven generations to come. Where the eagle is nested and surrounded by our teachings and beliefs. The Buffalo Medicine Wheel is a copyrighted symbol held by The Miami Valley Council for Native Americans. The Nevada Indian Environmental Coalition (NIEC) was founded in 1991 in Reno, Nevada, by five Indian Tribes of Nevada seeking to develop environmental programs that would protect their People and lands. 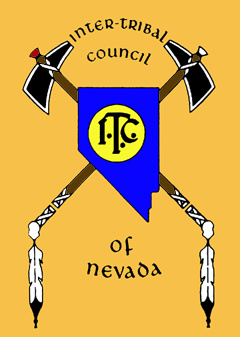 Since its inception, NIEC has grown to include 17 Indian Colonies and Reservations of Nevada. In April, 1994, NIEC incorporated as a non-profit organization within the state of Nevada. 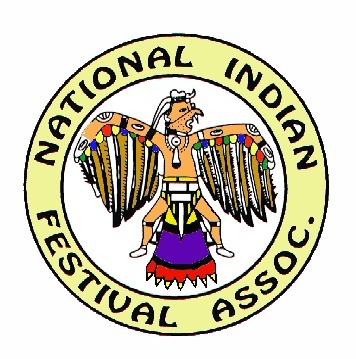 National Indian Festival Association, Inc.
Top right corner - The waving lines depict rivers flowing through each native community coming together as one. Feathers refer to the eleven (11) First Nations, and in each feather there is a branching movement in the case of an expansion, the joining of another Nation. The sacred staff reflects the wisdom of our people, being passed down through the centuries of our forefathers. The lone feather represents any other Nation, which may want to join in the future. The larger feather represents any other Nation, which may want to join in the future. The smaller circle refers to the circle of life of any other Nation which may want to join in the future. 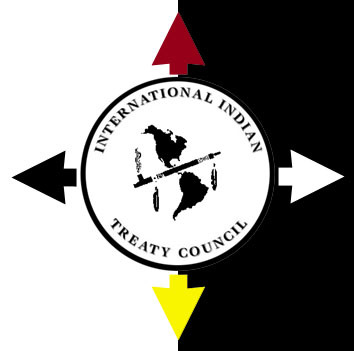 Great Lakes Intertribal Council, Inc.
Lac du Flambeau, WI 54538. 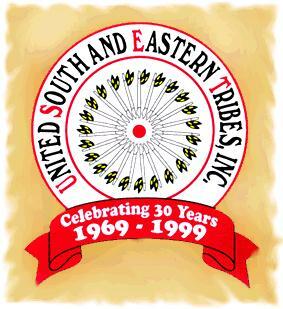 Southern California Indian Center Inc.